At the beginning of September, Google announced their latest addition to the AdWords extensions; a new feature called Callouts. In addition to an ads existing headline and description lines, this new extension allows advertisers to showcase points of difference, offers and promotions, as an additional line of text in their ads. You can inform searchers of the free shipping your company offers. Or your no-time limit returns policy. Or your price match guarantee. Or any positive feature deemed necessary to promote your business. Callout extensions are intended to clearly promote what separates an advertisers business from their competitors. Google will allow up to 4 callouts to show per ad at any one time. The character limit per callout is 25 characters, although do be mindful of Google recommending keeping the text short, between 12-15 characters. There are clear benefits to utilising the new callout extension. Whilst callouts may appear like sitelinks, they are in fact not clickable. This means callouts do not need a unique landing page and therefore can be a benefit to websites of all sizes. In addition to promoting additional reasons to click on a businesses ad, callouts can also be scheduled to appear during specific times, making them ideal for promotions that have defined start and end dates. 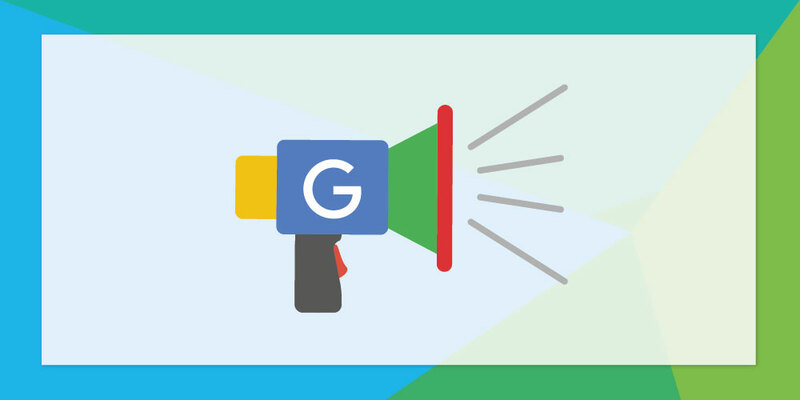 Google have announced that, as with other ad extensions, callouts will be an Ad Rank factor, and as such should not be ignored by advertisers. But with callouts adding extra lines of text to an ad, what knock-on effects might this have? As text ads will now have the potential to take up more and more room on a search results page, this could lead to organic listings appearing further and further down the page. Decreasing their impact on website traffic. An improved click-through-rate on ads has the potential to increase monthly costs. Although by aiding Ad Rank, cost per click could decrease. This is an interesting development for all advertisers using Google AdWords. Is this a new feature to provide searchers with the most relevant answers to their queries and the points of difference? Meaning a searcher will click on the best company, increasing their trust and reliance on Google ads. Or is it an attempt to monitise more and more of the search results page?